Buy: $40.0 Phoenix Arms, Model HP22 Parts: Trigger, Hammer, Safety, Ejector, Etc. $40.0 Phoenix Arms, Model HP22 Parts: Trigger, Hammer, Safety, Ejector, Etc. 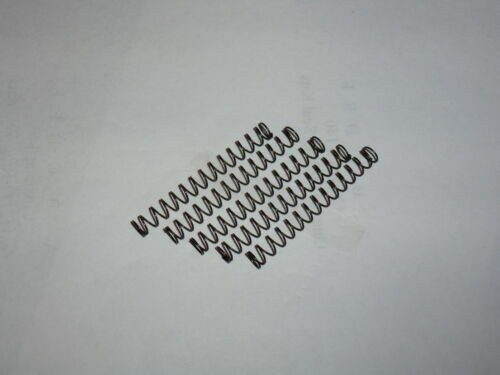 $7.99 New GENUINE Phoenix Arms Recoil Spring for the HP25 / HP25a in .25 acp. $16.99 Genuine Phoenix Arms Five (5) Recoil Springs for the HP25 / HP25a in .25 acp. Buy: $7.99 New Replacement Raven Arms MP-25, P25 & Lorcin L25 Recoil Spring - Fast S&H! $11.75 Phoenix Arms EXTRACTOR HP22 HP22A #203 .22 Cal.